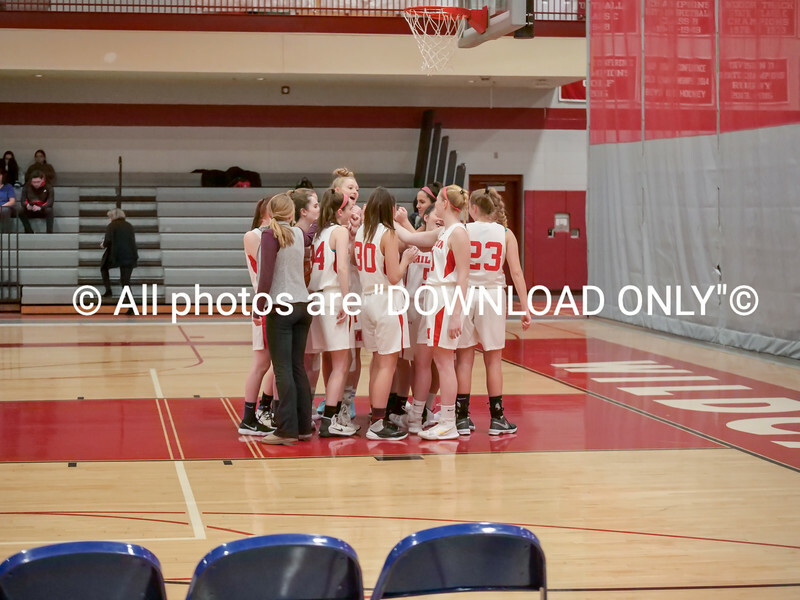 Copeland Field House, Friday, December 14, 2018, Milton Wildcats vs. Framingham Flyers. The Lady Wildcats would loose to the Flyers 41-30. The Wildcats had a strong second half but after a slow start the Wildcats were not able to make up the deficit.